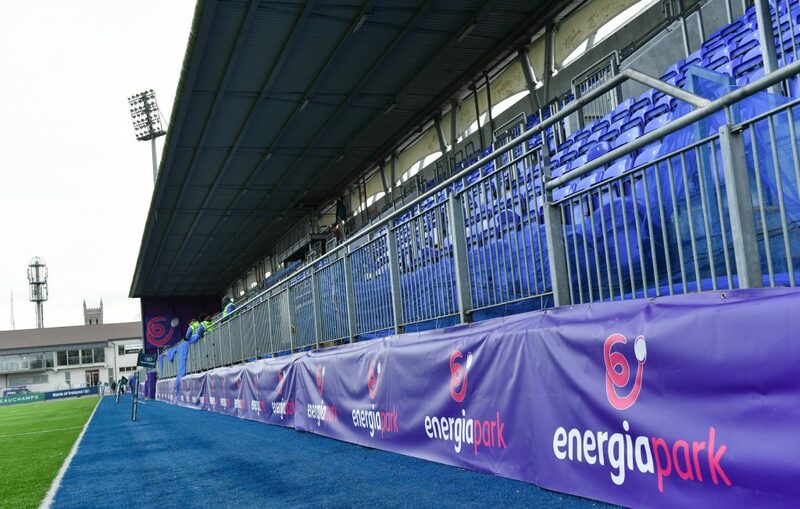 The Leinster Rugby Schools Committee has this afternoon confirmed that Sunday’s Bank of Ireland Leinster Rugby Schools Senior Cup game between defending champions Blackrock College and St. Michael’s College has been postponed until further notice. The game was due to kick off at 2.00pm on Sunday in Energia Park but due to unforeseen circumstances the game can not now go ahead. A new date for the game will be confirmed by the Leinster Rugby Schools Committee as soon as possible after consultation with both schools.